Do You Have A Specific Issue Or Need? In the list below, we've provided you with multiple channels to best serve you. Do you have a question about booking or your stay? Click here to read the answers to the most commonly asked questions. Are you staying with us and have an issue or need to report something? Click here to submit an issue or call us at 770-952-4130 and we'll help you resolve the issue. Do you need to report a power outage? Call Habersham Electric at 706-754-2114. Do you want to book a cabin? 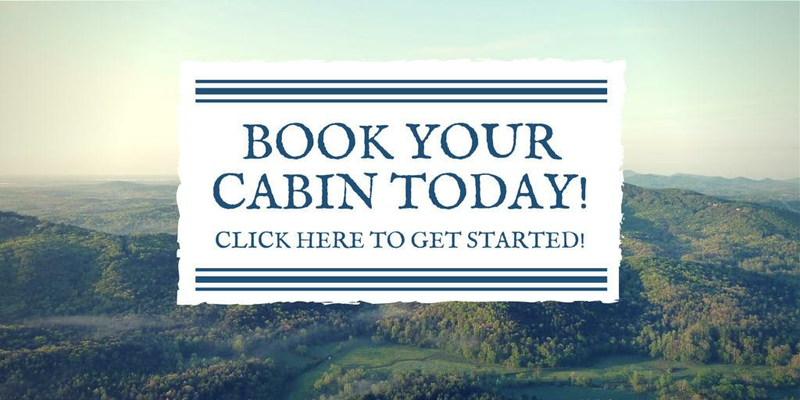 Click here to view our available cabins.